With a monthly sales average of 7,627 units (Sept 2018-Feb 2019), the Tata Tiago is current among the most popular A2-segment models. CarandBike, however, reports that Tata Motors could introduce a sub-Tiago model to further capitalize on the traditionally strong demand for affordable hatchbacks. 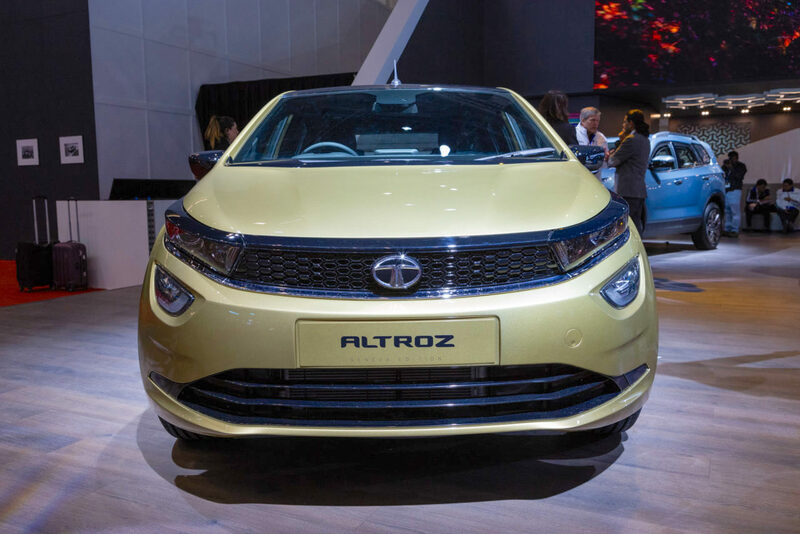 Unveiled in a near-production form at the 2019 Geneva Motor Show, the ALFA-based Tata Altroz will rival the Maruti Baleno and Hyundai Elite i20. "There is still some market volume (in the segment) below the Tiago and Tigor, where we don't have a dominant play today - but where we would like to have a play"
"Where we in particular see great opportunities for us as far as electrification and the concept of urban mobility is concerned." "Sanand is designed to actually produce vehicles up to four metres roughly. And to actually bring - with a high degree of commonality on the architecture - additional models into Sanand. It's going to give me more than enough utilisation of the capacity."